CleanTechnica sat down with Andreas Wade, Global Sustainability Director at First Solar, to talk about the what the future holds for solar module recycling. 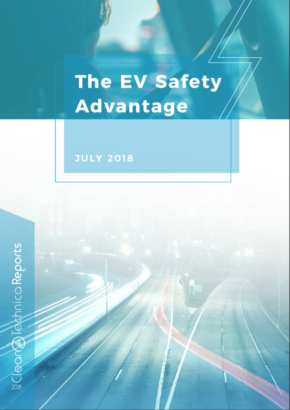 As regulations evolved, these fees were standardized and were removed from the mandated purchase price of the module and replaced with more flexible models. Andreas said that First Solar currently allows customers to choose how they want to recycle their panels via a service agreement that customers can opt-in to. This model lets customer choose another vendor to recycle their panels at the end of life if they decide not to go with First Solar. Recycling is also a fundamental part of manufacturing solar modules. As with many manufacturing processes, scrap product is something that is generated in the process as the ends of wafers are trimmed, polished or cut, glass is cut or broken and metal frames are shaped up. Because solar module waste is generated at the manufacturing facility, it makes sense to build recycling capability at the factory, and First Solar is doing this at its facilities in Malaysia and Vietnam. On the other side of the module, there is a looming need for end-of-life module recycling that Andreas and his team at First Solar see as an opportunity for mobile recycling units. Shipping spent modules halfway around the world from the solar plants being decommissioned to be recycled adds no value and results in a lot of air being shipped around.”When modules return from the field, we have warranty returns from the field and end of life also,” Andreas said. To mitigate unnecessary shipping, First Solar is working on a mobile recycling unit that can be shipped to a solar farm that’s being decommissioned. From there, a team of workers could quickly tear down the farm and recycle the panels into raw materials that could then be packaged and shipped more efficiently to the proper location for use in new panels or something else entirely. The concept of mobile solar module recycling is an innovative process that shows how First Solar isn’t just looking at its needs today, but at the needs of the industry tomorrow and a decade into the future to build a bridge to the next generation of solutions for the solar industry. First Solar has built its recycling systems based on its own expertise in solar module manufacturing. It currently has version 3 of its recycling technology up and running at its plant in Harrisburg, Ohio. In addition to leading the development of recycling technology for First Solar, the plant is a great example of how renewables are the real job creation engine for the United States. Trump may continue to push on General Motors to keep jobs in the United States, but it is the investment in renewables, from manufacturing to sales, engineering, and installation that are the real drivers of job growth, but I digress. 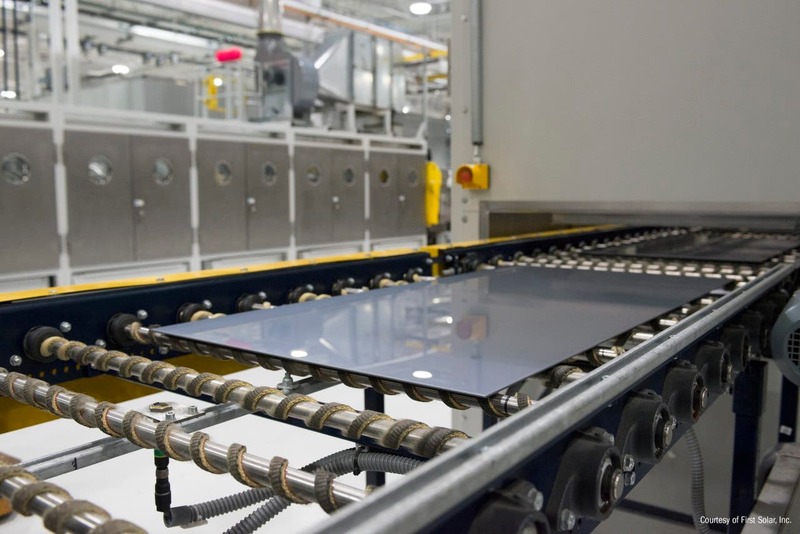 First Solar also has a solar module recycling facility in Frankfurt, Germany that will be the recipient of some of the first high volume end-of-life modules in the world, following behind Germany’s early leadership in solar deployments. First Solar also sees mobile recycling as lead generation for repowering – or removing the end-of-life solar modules and installing new modules. If you can contract a single company to come in to tear out the existing solar modules and feed them into an on-site mobile recycling unit and have that same company put new solar modules in, that could be done at a much lower cost than using two different companies. 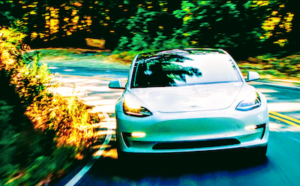 As the cherry on top, it also creates new potential revenue streams for First Solar by getting low cost raw materials for new panels at the same time as it lands a new sale. 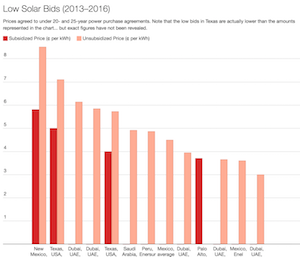 As the solar industry looks to the cyclical economy of the future, standards and consistent government regulations are key, especially here in the United States, Andreas said. “It gathers momentum here in the US so the industry better be able to respond and answer and be able to provide comprehensive solutions as well,” Andreas said. 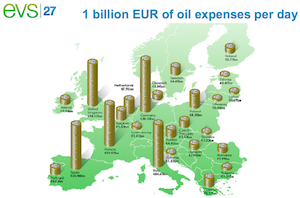 Standards not only have the ability to point an industry in a common direction, they also have the ability to provide assurance that standards will exist for a long time into the future. Mandatory recycling of solar modules and solar manufacturing waste is an example of regulation that could help to keep the industry moving forward when it comes to recycling standards. The future is looking bright for the solar industry and it is exciting to see a company that’s looking at not only the challenges and opportunities of today, but to the gaps in the plans looming in front of the industry and building solutions to cross them today. 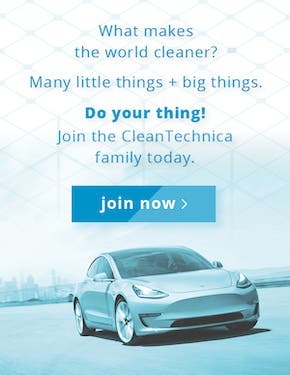 If you enjoy the content here on CleanTechnica and are looking to purchase a new Tesla, feel free to use my referral link (here).